Dr. Keith McEwen offers free surgical weight loss informational seminars for those interested in learning more about the LAP-BAND® system and ORBERA Gastric Balloon. Dr. McEwen reviews gastric bypass (ROUX EN Y), gastric sleeve (sleeve gastrectomy, Lap Band System (gastric banding). His primary focus is LAP BAND SURGERY. Our program only performs GASTRIC BANDING and ORBERA GASTRIC BALLOONING. We refer patients to affliate programs for more invasive procedures such as gastric bypass and gastric sleeve. We support all bariatric surgeries. Different patients with different BMI’s and different health problems require different options with bariatric surgeries. 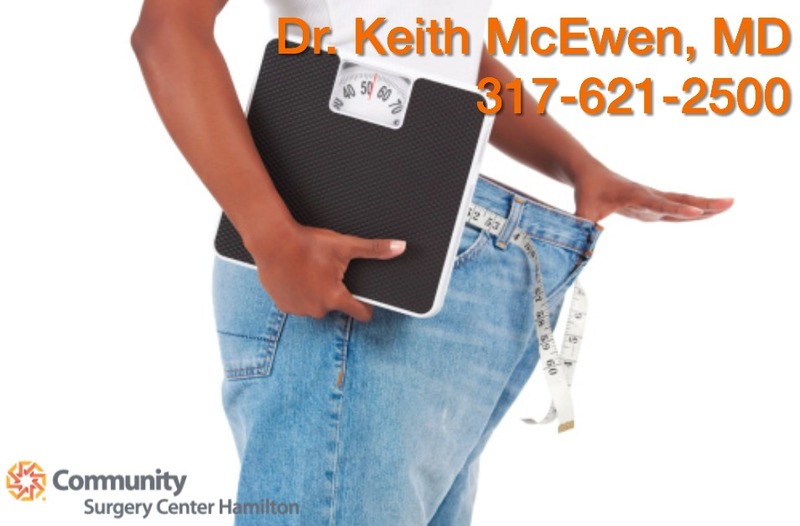 Our program is geared as an interventional weight loss program for those who desire a more interactive approach to changing their lifestyle and working with a team of specialists for a life time. Our focus is out patient gastric banding and Orbera Gastric Ballooning, modified dietary plans, with lifestyle changes post weight loss surgery. Guest speakers volunteer to tell you about their personal experience with the Lap Band System and provide a forum for you to ask questions. Patients interested in the LAP-BAND® system should attend one of the Community Hamilton Pavilion sessions. Seminars are about an hour to an hour and a half- you are free to leave at any moment.